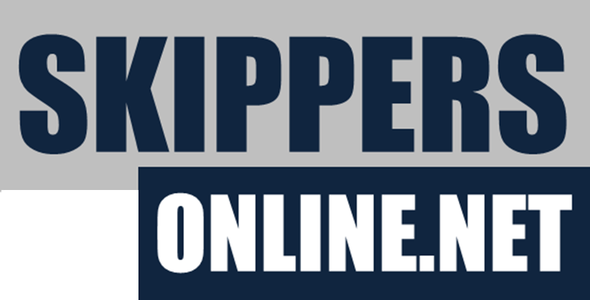 You can use this form to pay Skippers Online ad-hoc amounts. For example to purchase a plotter & divider kit or to upgrade your delivery method to courier. Please leave a message describing what you are paying for.